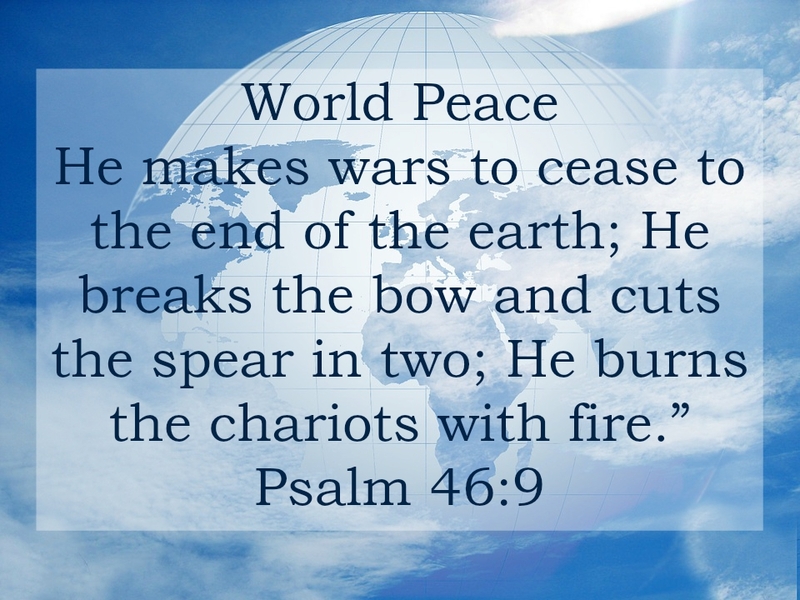 “He makes wars to cease to the end of the earth; He breaks the bow and cuts the spear in two; He burns the chariots with fire.” (Psalm 46:9). For to us a child is born. At a time when the world is weary and despairing of political solutions, when the political future looks bleak, this is welcome news. As we wake up each day I think many of us wonder what violent act has captured the headlines. What bombing, what senseless act of terror, what inhuman travesty has now been committed. Each day we are confronted by politicians, gurus, academics and a host of others that say they will solve the world’s problems. Just listen to them, just vote for them, just buy their latest book and all will be fine. We know this is a promise yet to be fulfilled because we live in this world. We know that this Kingdom which Christ will reign over is a “kingdom not of this world”. (John 18:36). This is a Kingdom yet to come. We know because we can see that there is no peace, there is no justice and there is no righteousness evident on this earth to the degree that Scripture has promised us. We know, but we do not despair. We do not despair because as Christians we have a hope and we believe in the promises of God. “We have our hope set on the living God, who is the Savior of all people, especially of those who believe.” (Timothy 4:10).